Spiros Kaloumenos is one of the most active artists of the greek techno scene. Aphelion opens the EP, with a spacy and cinematic trip. 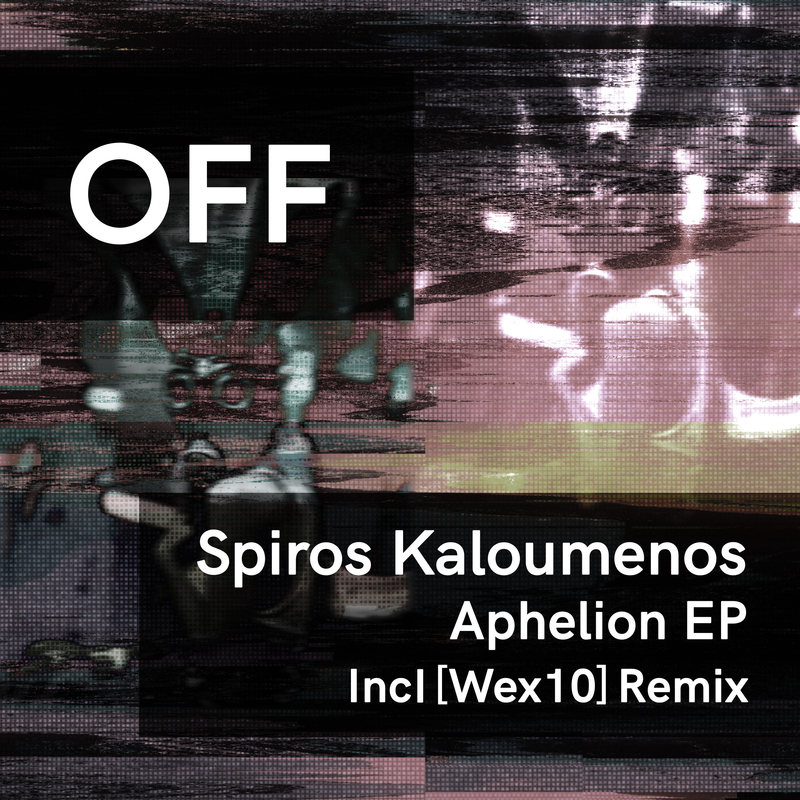 [ Wex 10 ] strips Aphelion back to a functional club banger. Equinox offers a galloping beat topped by a hypnotic arp. Pneuma is the deepest of the pack due to its soothing pads. SIGN UP FOR OUR NEWSLETTER - GET FREE TRACKS!